GRIT has become a hot topic these days. Growing out of the research of Dr. Angela Lee Duckworth, grit has been identified as a reliable predictor of those who will be more likely to succeed at something. 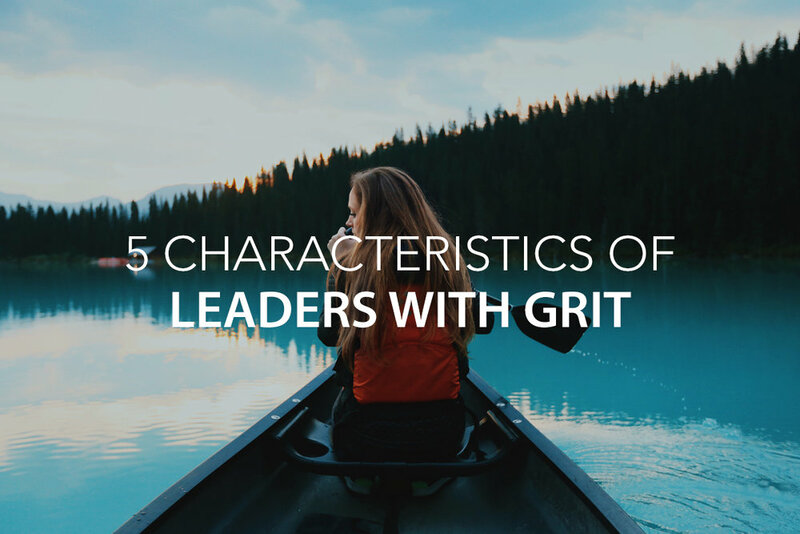 Below are 5 characteristics of a gritty leader. How gritty are you? Gritty leaders manifest a passion for what they do. Gritty leaders work harder than those around them. Gritty leaders sacrifice short-term gratification. Gritty leaders zero in on what they want to accomplish. Gritty leaders don’t easily quit. Take the test to find out your GRIT score here. FOR MORE INFO ON #4, READ "FOCUS & FINISH"